Michelle Anderson | SLM Academy - Start Up your Estate & Lettings Agent or Property Manager career in 3 Days! 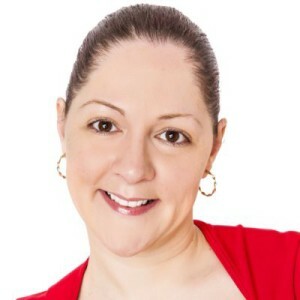 With more than 15 years of property management experience managing one of the largest portfolios and teams in London Michelle has founded and is in charge of MK Virtual Assistant successful offering property portfolio management as well as other services. Michelle is also a long term member of ARLA – Association of Residential Lettings Agents and holds a relevant property management NFoPP technical award.